Sharia-compliant bonds, once a pricey source of funds, are now cheaper than their conventional equivalents. A growing pool of captive Islamic capital is driving down yields and spurring interest far beyond the Middle East. But not everyone can take advantage. 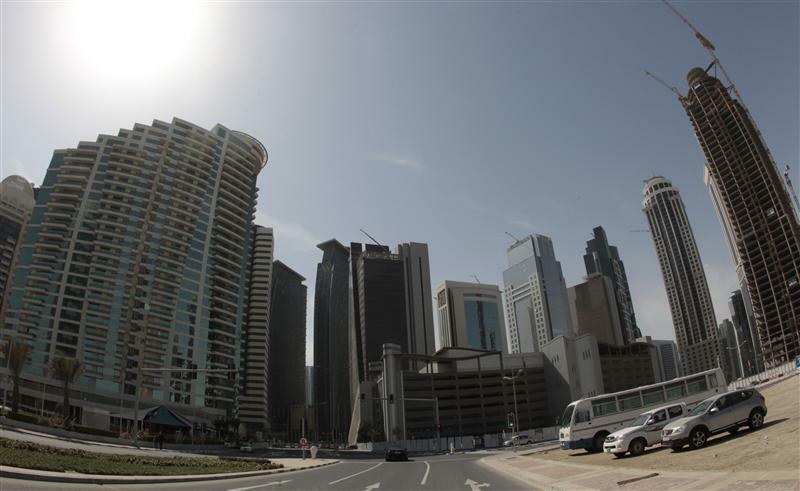 Qatar attracted orders worth $25 billion for a $4 billion dual-tranche sovereign Islamic bond which priced on July 11. The 5-year Islamic bond tranche was priced to yield 2.1 percent, the 10 year tranche was priced to yield 3.2 percent. HSBC, Standard Chartered, Deutsche Bank and Qatar’s QInvest were among the book runners on the deal. Investors in a sharia-compliant sukuk acquire partial ownership of an underlying asset and share in its returns rather than receiving a stream of coupons. The UK shelved plans to issue a sovereign sukuk in 2011, in what would have been the first Islamic bond sale by a Western government, saying the bonds did not provide “value for money”. Islamic law bans the payment of interest.